We hope you all have a wonderful Thanksgiving with your families and friends! 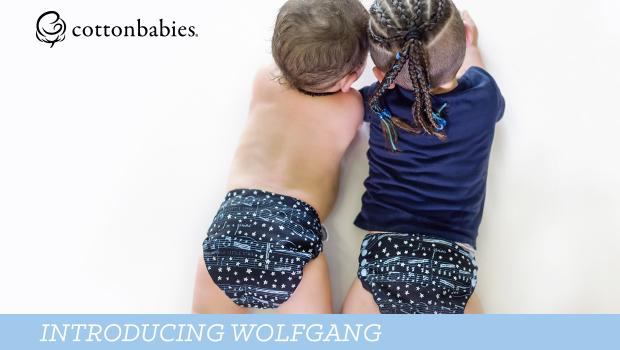 We are pleased to introduce you to our newest bumGenius and Flip diaper print: Wolfgang. Wolfgang Amadeus Mozart was a prolific composer whose work significantly shaped classical music. He created more than 600 works of music, including the twelve variations on the French folk song “Ah! vous dirai-ie, maman”, better known as the famous melody for the lullaby Twinkle, Twinkle, Little Star. Jane Taylor, an English poet, wrote the oft uncredited lyrics to this children’s poem. Children sing those lyrics to a melody used in a musical exercise created for students by Wolfgang Amadeus Mozart. We originally introduced this print as Mozart, and it quickly became a fan favorite. To bring this beloved diaper back for an encore, our team reimagined a new color palette. This print will join several others as a mainstay in our regular lineup. 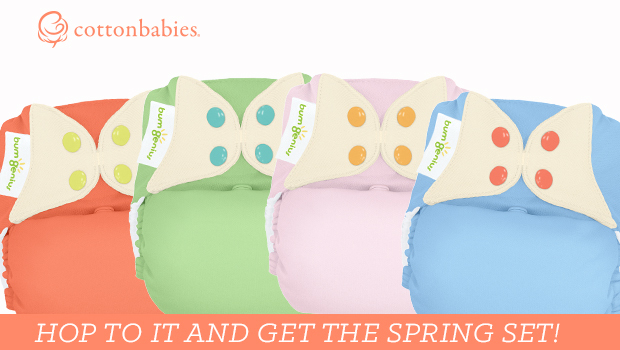 bumGenius Wet Bags – all styles! 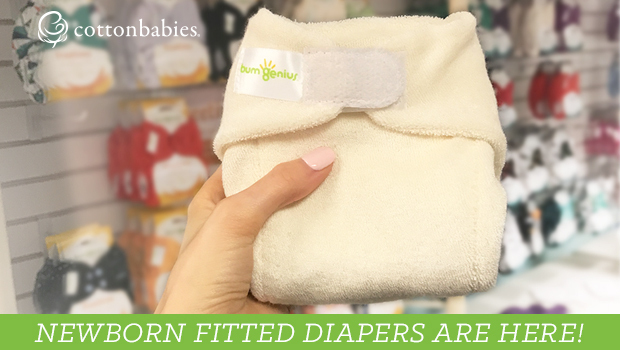 We will announce when Wolfgang is available in bumGenius Elemental cloth diapers. In this video, Rebecca Hardy, model, photographer, and pianist, performs her arrangement of Twinkle Twinkle Little Star surrounded by her children. 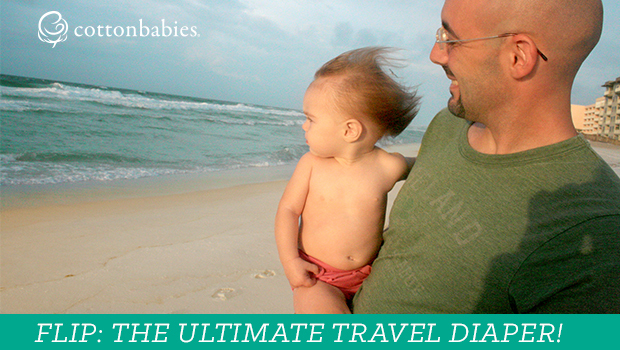 Rebecca did the photography work for this diaper release for Cotton Babies. Rebecca is available for corporate photography work as well as for private photoshoots. Her portfolio, as well as contact information, is available at http://www.crunchyglamour.com.